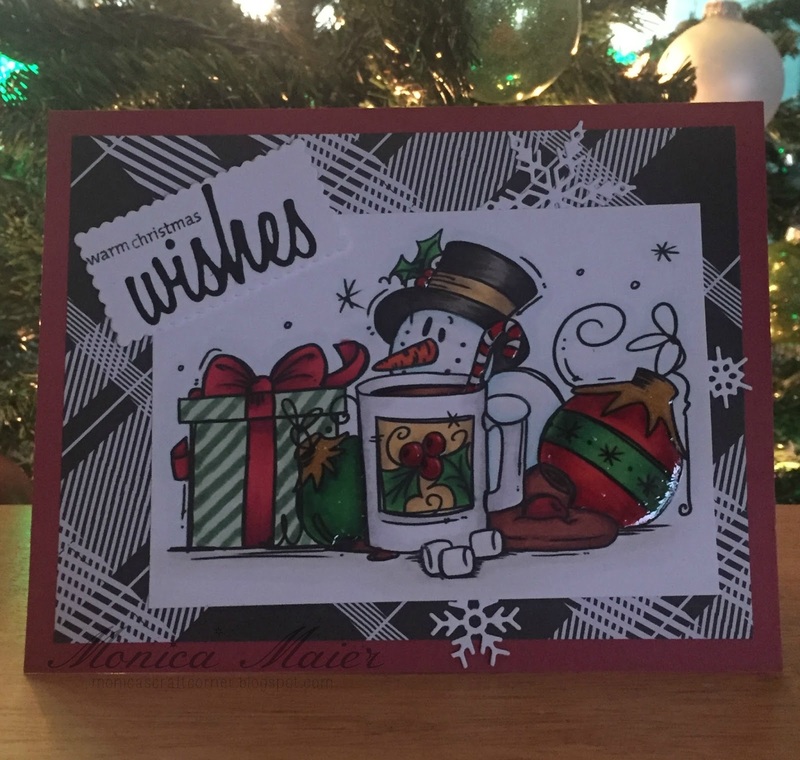 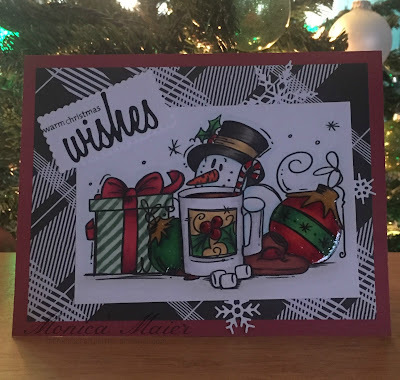 Today I'm sharing a card for the December warm and cozy challenge over a the Die Cut Diva's. Hop over the the blog to play along for a chance to win one of two prizes. 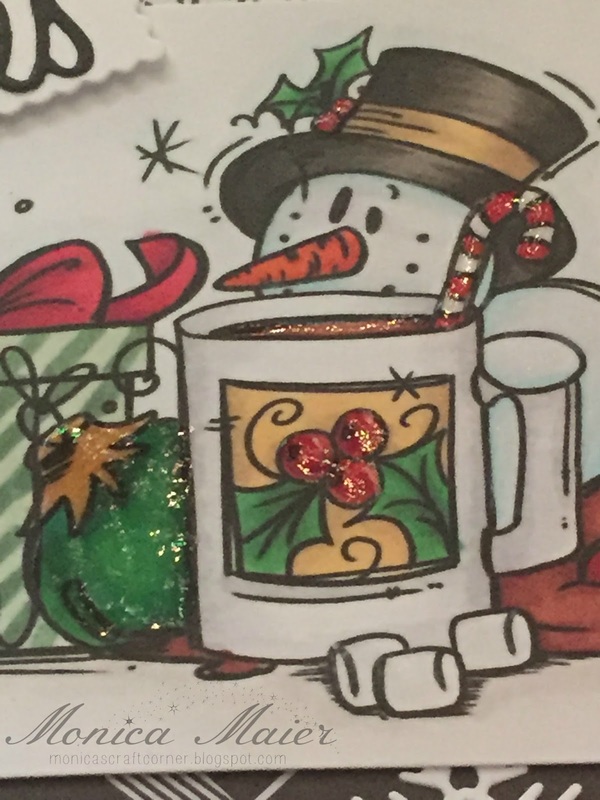 One Happy Cut is giving a $15 gift certificate and Bugaboo is offering 7 free digi images ( winners choice).